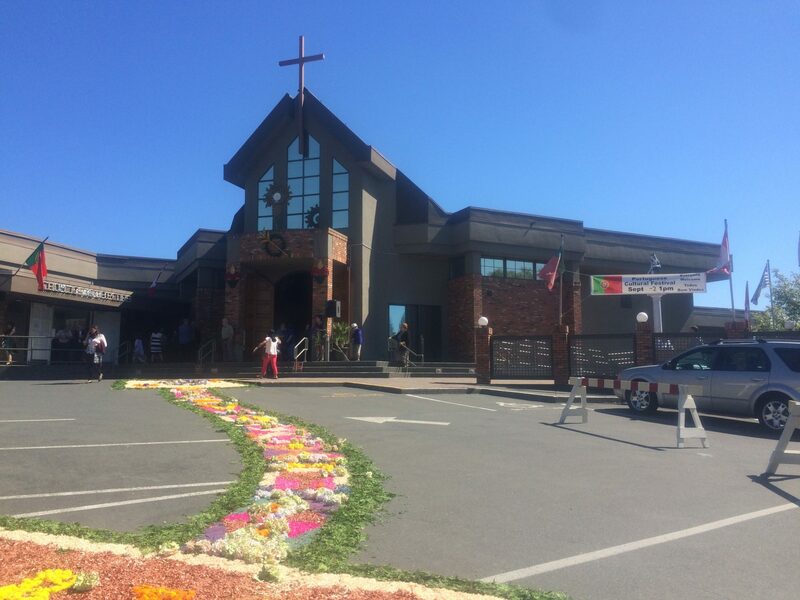 Our Lady of Fatima Portuguese Parish in Victoria is holding their annual Children’s Christmas party on Sunday, December 9th in the church hall. There will be a boxed lunch for the children, and tea and sweets made available for the adults. Everyone is welcome to attend.